Limit 1 per person. Valid toward any tanning services. New customers only. Promotional value expires 60 days after purchase. Advertising solicitation prohibited. 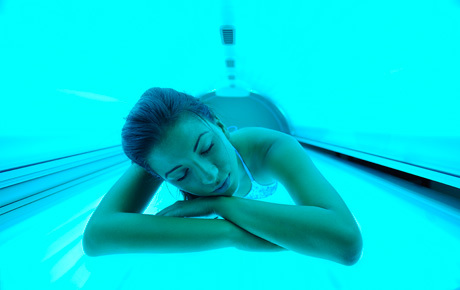 Achieve a golden glow with this deal for 51% off all tanning services at Tanhiti Sun Spa in Rockford ($35 value). With this deal, you’ll get to enjoy all levels of tanning beds and a tropical, fun and clean environment. No one can deny the all-encasing, warm and relaxing effect of a few minutes in a tanning salon. Take some time to relax and enjoy the benefits of heat and vitamin D. The professionals at Tanhiti will help you find the perfect products for your skin, allowing you to achieve your ideal tan. Make some time to pamper yourself with this sunny deal.